Artists are invited to take part in a workshop for the 'Paint your Pain' Health and Wellbeing project at OVADA with Sarvenas Sohrabi. 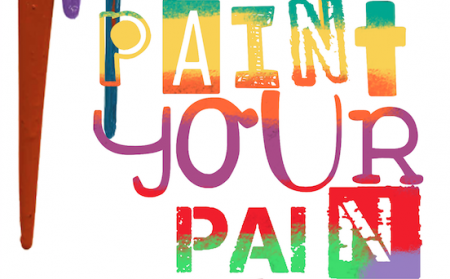 Members of the public are invited to take part in a workshop for the 'Paint your Pain' Health and Wellbeing project at OVADA with artist, Sarvenas Sohrabi. Artists at any stage of their career are invited to submit work in any medium for inclusion in a selected group exhibition at OVADA in May 2019. 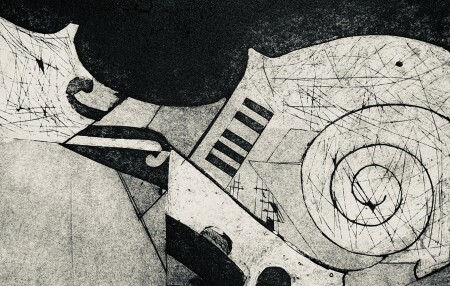 This weekend workshop offers an exciting two days of practical insights and experimenting with the techniques of this intriguing printing process. 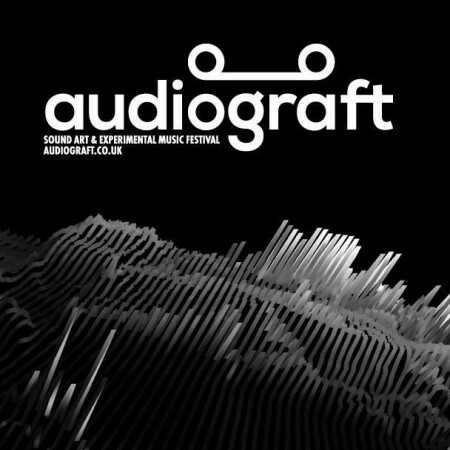 audiograft returns with its annual mix of new experimental music and sound, exhibitions, artists’ talks and workshops taking place across Oxford. OVADA is delighted to host the work of Glasgow based artist, filmmaker and musician, Luke Fowler. 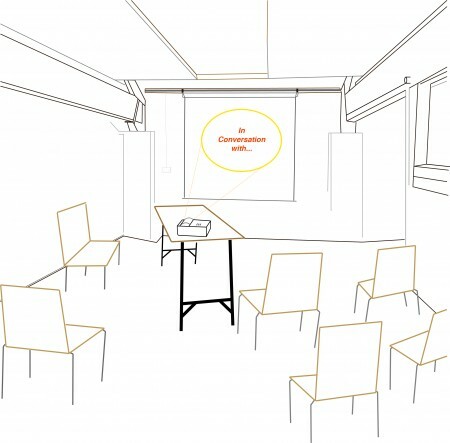 Join us for the first ‘In Conversation with…’ for 2019 OVADA’s series of informal weekday morning talks. On 20th March, Art Dealer and Gallerist, Sarah Wiseman will join us to discuss the relationship between a gallery and local artists. This event is FREE to attend. 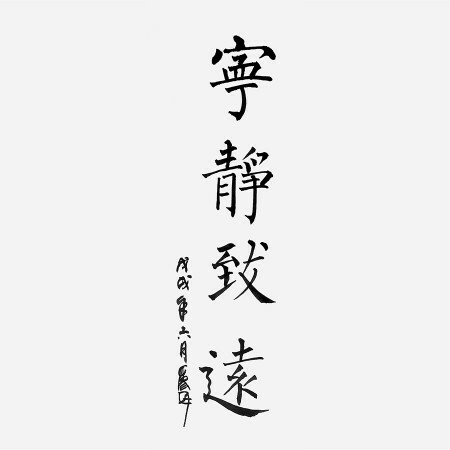 This three-hour Chinese calligraphy workshop is designed for beginners and those with basic Chinese calligraphy training. Knowledge of Chinese language is an advantage but not essential for this course. 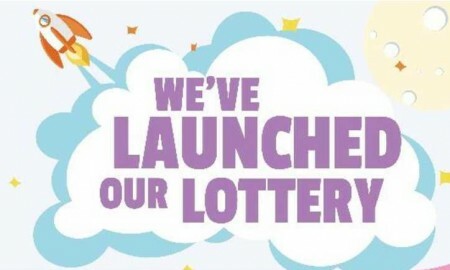 Buy your ticket for Oxford Lottery’s first draw! We now have a Oxford Lottery page! Tickets cost £1 per week, with 50% of all tickets sold from our page going directly to OVADA and 10% going to other local good causes! Each ticket has a 1 in 50 chance to win a prize each week, with a top prize of £25,000!